Plans are well underway for the ‘That Beats Banagher’ Festival 2016. This year we will celebrate Charlotte Bronte and Arthur Bell with a focus on their time spent in Banagher. Full details will be announced shortly. ‘Connecting with Nature’ – Art and Craft Exhibition by Offaly Crafty at Crank House, Banagher, 9th to 17th July 2015. 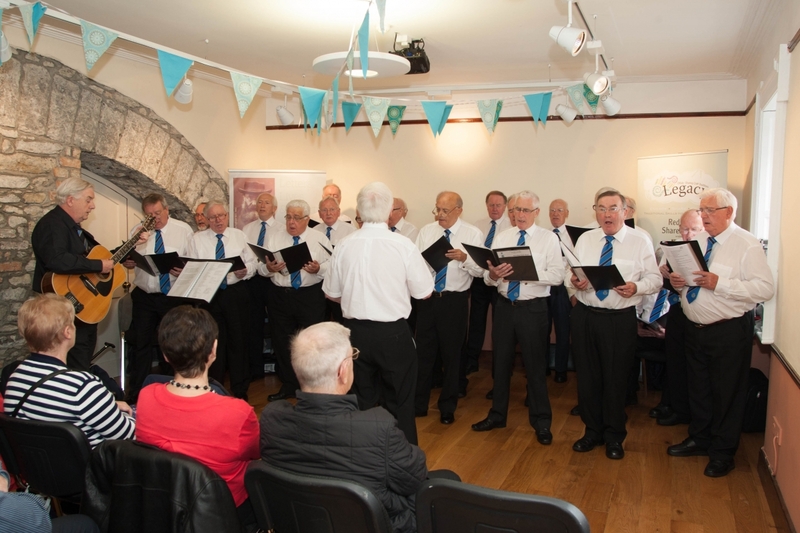 An exhibition of art and craft by members of Offaly Crafty will form one of the attractions at the inaugural ‘That Beats Banagher Festival’. The exhibition takes place in Crank House from Thursday 9th to Friday 17th July. The theme of the exhibition recognises the marvellous nature of the surrounding environment through a selection of visual art and locally produced craft pieces. The exhibition will be formally launched by Mr. Stephen Ferguson, Assistant Secretary of An Post and Curator of the G.P.O. museum, as part of the official opening of the festival at 6.30 pm on Thursday 9th July. Ms. Rosemarie Langtry, honorary secretary of Offaly Crafty, says “Eleven of our members have come together to produce this exhibition. We are delighted to have this opportunity to showcase examples of our work”. Rosemarie added that Offaly Crafty members appreciate the support of the organisers of the festival in Banagher, and “we wish all involved with the inaugural running of That Beats Banagher Festival every success”. The exhibition is open to the public from 10am to 5pm weekdays and from 12 noon to 6pm at the weekend. 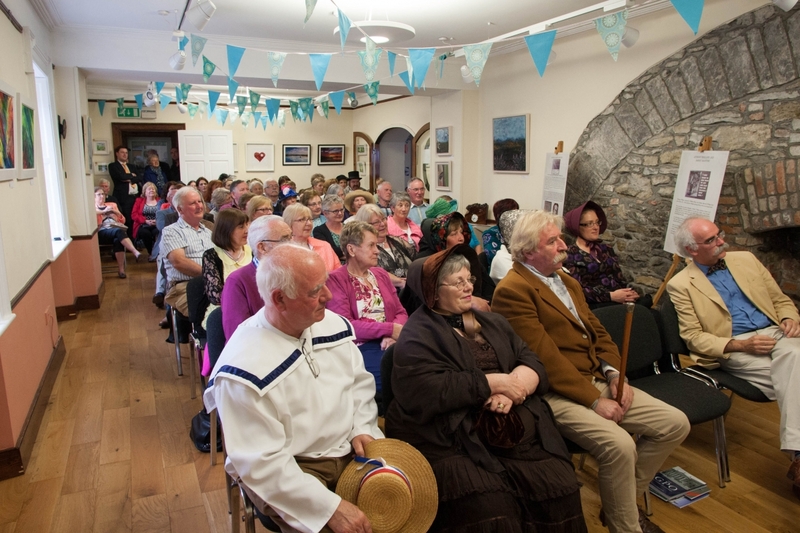 OPENING EVENT THURSDAY 9TH JULY 6.30 P.M.
TROLLOPE FESTIVAL : OPENING EVENT : THURSDAY 9TH JULY 6.30 P.M.
A talk by Stephen Ferguson on the history of the Post Office in Ireland with particular reference to Anthony Trollope will be take place in Crank House on Thursday 9th July at 6.30 p.m. This is the opening event in the inaugural That Beats Banagher festival which will be followed by the opening of an exhibition on Banagher in the Time of Anthony Trollope, 1841 – 44. High tea will then be served in the adjoining courtyard from 8 p.m.
Stephen Ferguson is Assistant Secretary of An Post and Curator of the G.P.O. museum. He has written numerous books on the history of the postal service including a volume onthe Irish post box, an item forever associated with Anthony Trollope. The full timetable of events is now live, please see our booking form page for more information and to book into the workshops and events. An evening to celebrate the life and times of the great writer Anthony Trollope (1815 – 1882) will be held in Crank House on Thursday the 11th June at 8 p.m. Following a short presentation on Trollope’s life, particularly his years spent in Banagher, a preview of the forthcoming Anthony Trollope Festival in Banagher will be made. This event will be held from the 9th to the 12th July and is part of a series of events commemorating the bicentenary of the author’s birth. Refreshments will be served and everybody is welcome. 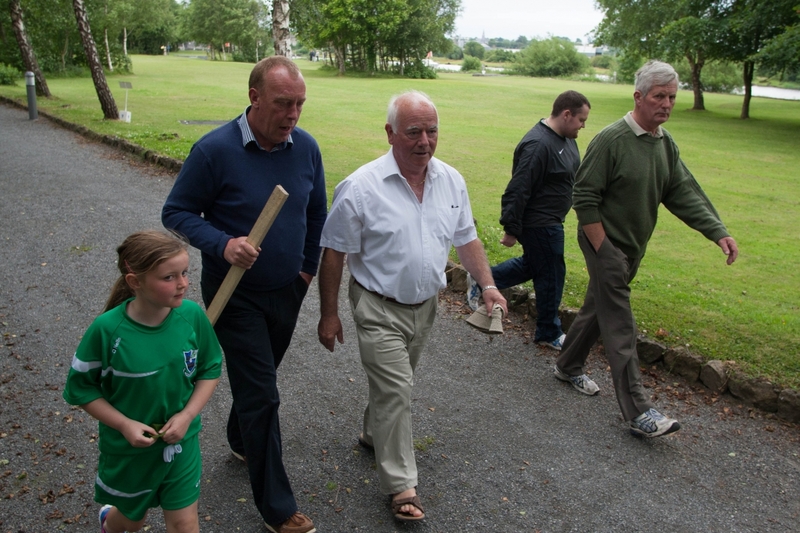 The festival is hosted by Banagher Development Group, and supported by Offaly Local Development Company, Offaly County Council and Fáilte Ireland.